Download the Bahia Beach Resort & Golf Club mobile app to enhance your experience. Mobile apps contain many features like scorecard, GPS, tee times, news, deals and more! Click on the icons for more information and free download. Capture your favorite memory of Bahia Beach Resort & Golf Club with our top golf apparel, gift items, and spa accessories. Quick and easy the shopping experience provides the service you expect of our world-renowned destination. With 1,000 square feet of retail space, this is the island’s top golf shop. Please call +1 (787) 809-8890 for current rates. Call +1 (787) 809-8890 for rates and tee times. Contact Bahia Beach Resort & Golf Club at +1 (787) 809-8890 for more information and details on holding a golf outing at the course. 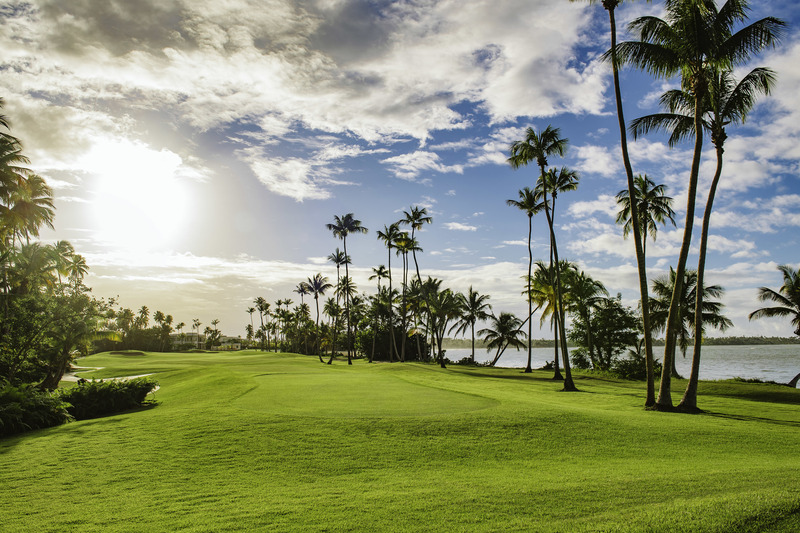 Contact Bahia Beach Resort & Golf Club at +1 (787) 809-8890. Contact Bahia Beach Resort & Golf Club at +1 (787) 809-8890 for onsite or nearby dining options. This profile was last updated on 02/20/2019 and has been viewed 175 times.